With 45 years of experience, CENTRALP designs, integrates and manufactures embedded electronic solutions and software solutions around the world. The company is actively involved in R&D projects, bringing global and innovative solutions to the embedded systems market. CENTRALP concentrates its skills to realize clients’ projects in embedded electronics and software, offering deployment of electronic systems, embedded software development, mechanical integration, wiring of electronic boards, integration of network elements in boxes, environmental tests and trials. Beside the railway and public transport sectors, the company’s solutions are used in energy aeronautics, defense, public works. 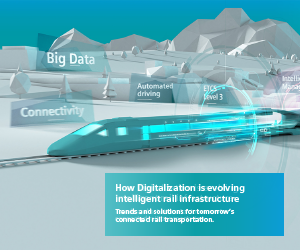 Leader of embedded electronic systems and software, CENTRALP is involved in most major rail programs across the 5 continents. In TCMS, ERTMS/signalization, CBTC, CCTV and maintenance systems. CENTRALP is a member of UNIFE. 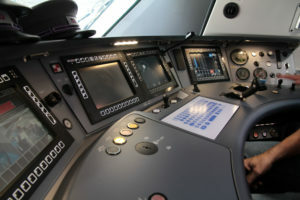 CENTRALP develops its products to meet and anticipate the growing safety requirements of the signalization market. 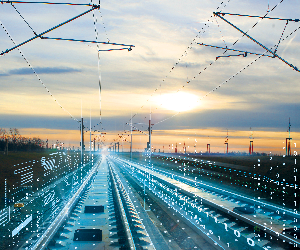 CENTRALP, in collaboration with CLEARSY, expert in safety systems, launches an ETCS baseline 3 DMI meeting the SIL2 requirements of the subset 091 – ERA 3.2. 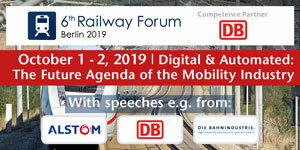 It will be previewed at the ERTMS fair in Milan, on 26 – 28 March at the UIC conference on the evolution of ERTMS. 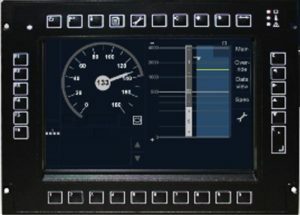 Available in 10.4’’ and double 8’’, company’s e-Vision+ SIL2 DMI enables the driver to manage ETCS functions, interacting with the train EVC. 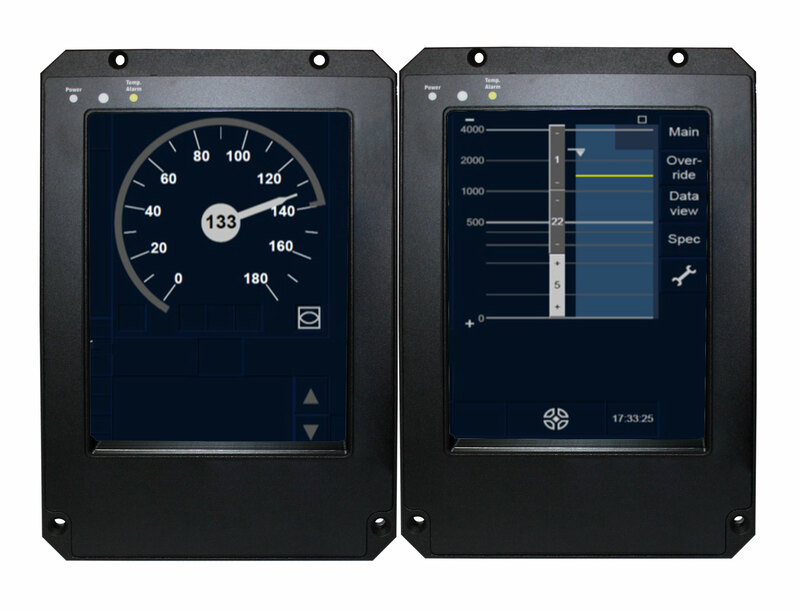 In the double 8’’ case, during an incident or a failure of a screen, the second one instantly takes care of the entire display without degradation of critical features so that the train can continue to drive in safety. 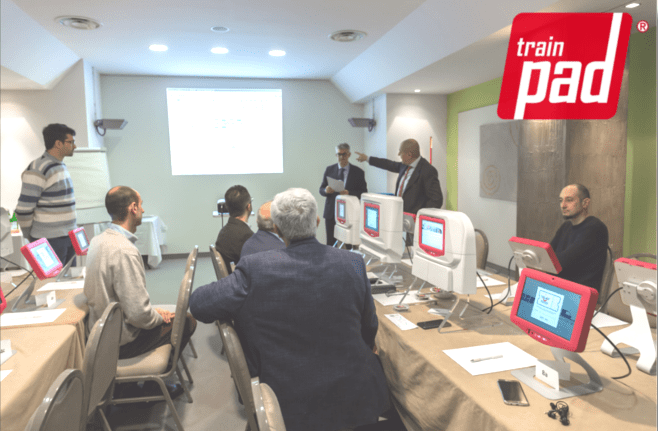 In this cooperation, CENTRALP ensures the design and manufacture of the equipment and CLEARSY, with its experience in safety, realizes the software security by developing a modern, simple, modular and perfectly safe architecture. 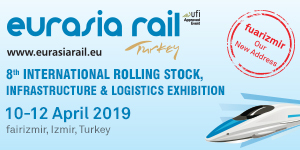 These platforms will be provided either with a safety framework allowing the integration of the client’s business application or with the ETCS Baseline 3 application developed by CENTRALP and CLEARSY. 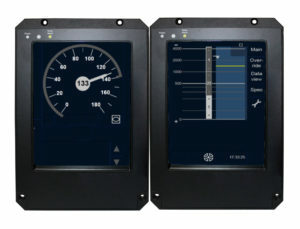 or without redundancy, which provides SIL2 functions on user interfaces as touch screen and display. 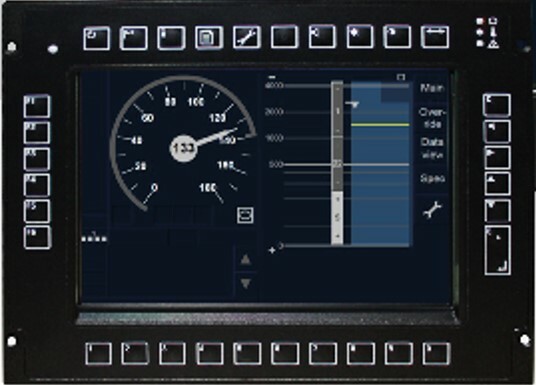 It is available with an ETCS baseline 3 DMI application v3.4.0 or as a generic platform for your application.